Home Blogging tips WP Super Cache vs. W3 Total Cache ~ Which one is better? WP Super Cache vs. W3 Total Cache ~ Which one is better? 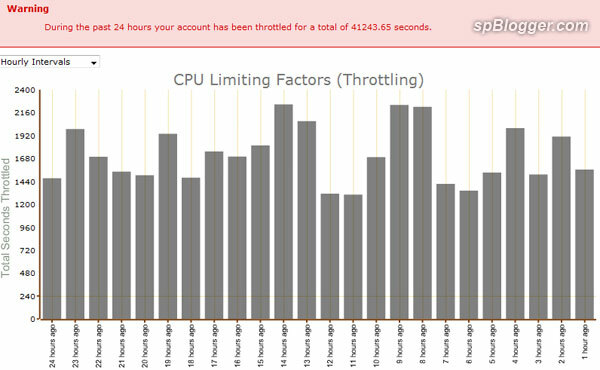 HostMonster is famous with its CPU Throttling. 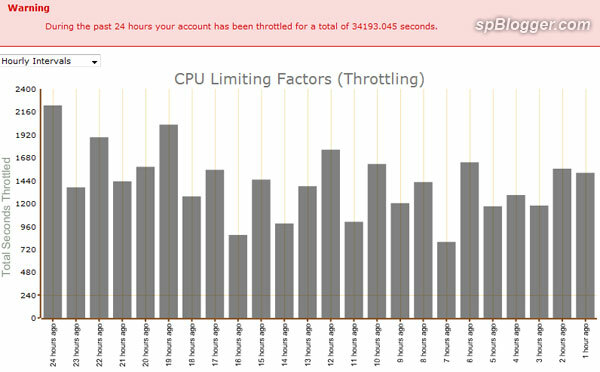 You can’t use too much CPU resources no matter in HTTP, FTP, database… They will be counted and not to over the limit else your web hosting account will be suspended like I did. WP Super Cache is not a stranger to me. I had been using it for 1 year plus. And it served me well. W3 Total Cache on the other hand, it is new to me. But it has more features when compare to WP Super Cache. However, not all the features are working (at least to me). And some crashes with other plugin which use own CSS. Based on benchmark, W3 Total Cache makes my website use less CPU resources. Must be its database caching system’s help. Therefore, it stays on my blogs. However, make sure that you try to play around the all its features until you get the best performance of your website. Previous articleHostGator vs. HostMonster vs. Just Host ~ Which one is better? Next articleHow to speed up WordPress blog with W3 Total Cache?